Now in its eighth year, Hispanicize is the largest Latino conference for trendsetters – gathering more than 3,000 of the nation’s most influential Latino professionals from the industries of digital content creation, journalism, music, marketing, film, business and other arenas. Hispanicize is a launch pad for creative endeavors, new products, technologies, marketing campaigns, films, books and more for Latinos in the U.S. Conferences like Hispanicize are crucial for communications professionals – especially those fresh in their careers. In my experience, the face-time with industry peers that I’ve only interacted with via email or social media has been extremely valuable. And of course, meeting new people and learning about the latest innovations in the digital world relevant to the Latino community, make the conference one of a kind. We live in a 24/7 world where anybody can connect with anybody at any time. This is now the world of the influence(r) where anyone can build an audience and effect change, advocate for brands, build relationships and make a difference. A large network gives you reach, a community gives you power. Start personally connecting with your friends, followers, and consumers via social networks because the only way to influence them is by understanding what’s important to them. Social media is the facilitator of relationships; it is not the relationship itself. Start conversations with people and tell stories that matter. People want to know who you are and what’s important to you. 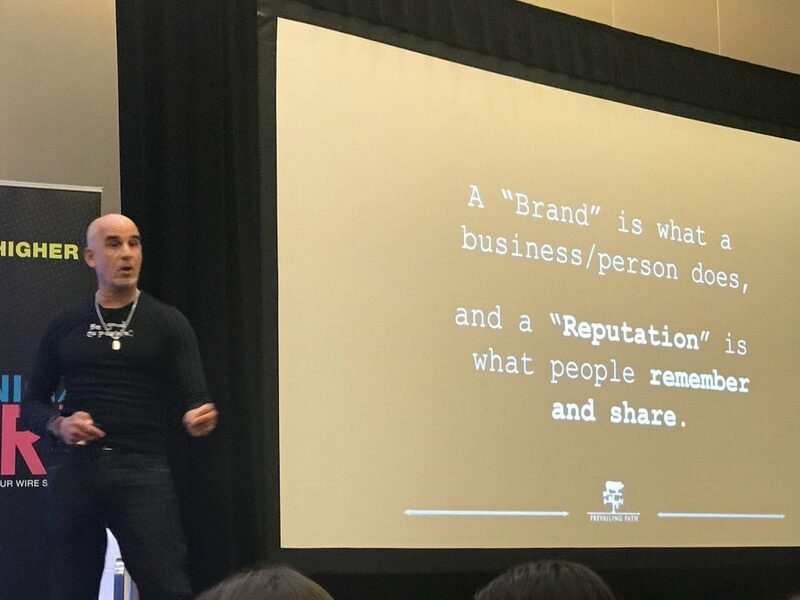 A “brand” is what a business person does and a “reputation” is what people remember and share. 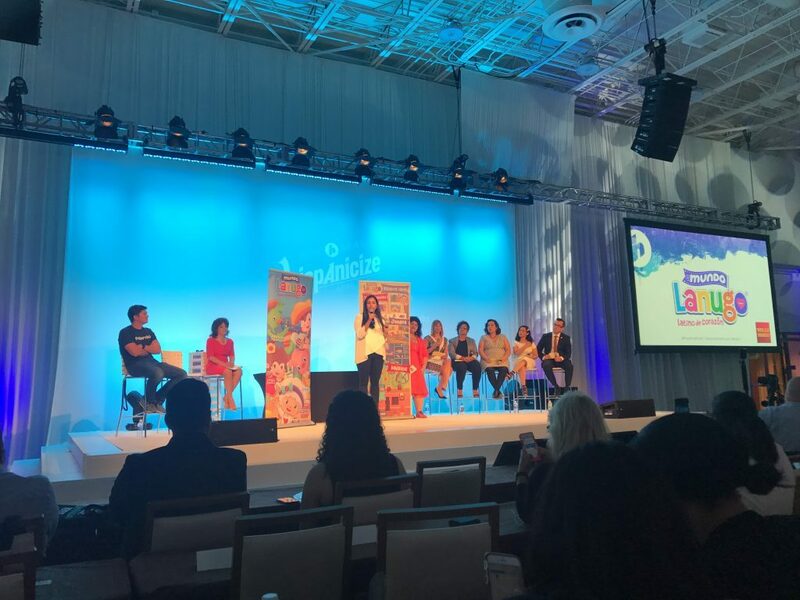 Attending the Hispanicize conference gave me the opportunity to reconnect, meet and grow. I’m excited to share everything I learned with my colleagues and clients, and look forward to attending again next year! Check out our Facebook, Twitter, and Instagram channels for more behind-the-scenes of FCG’s time at Hispanicize with Jack Daniel’s!